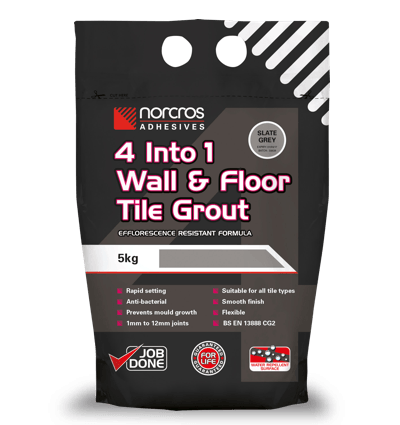 Norcros 4 into 1 Wall & Floor Tile Grout is a fine textured, polymer modified, anti-bacterial, rapid setting wall & floor tile grout for use in joints from 1mm to 12mm. 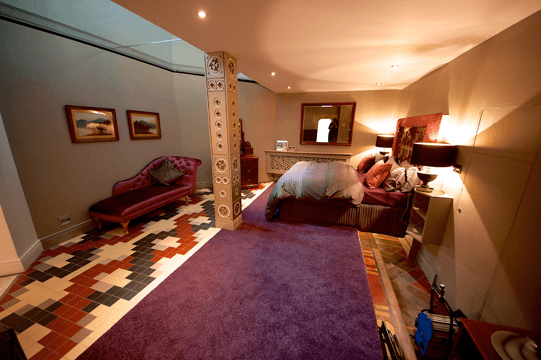 It is designed for use with all types of wall and floor tiles including natural stone, particularly where a narrow, fine textured joint is required. 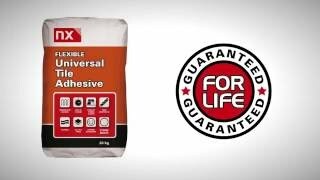 The product contains unique Rock-Tite™ polymeric binders giving it enhanced flexural strength and making it suitable to cope with areas where limited movement and vibration may be encountered such as heated floors and plywood overlaid timber floors. When fixing onto single layers of timber Norcros Adi-Flex Grout Additive should be incorporated into the mix at a 1: 1 dilution with water. The product contains Norcros Stop Mould Anti-Bacterial Fortification to protect against the build up of mould and the discolouration of grouting typically found in areas where frequent wetting, high humidity and condensation may prevail. Norcros 4 into 1 Wall & Floor Tile Grout can be used in both internal and external conditions and in fully immersed situations such as pools. It is water resistant but not impervious to the passage of water. In situations where the background needs to be protected against water ingress the use of Norcros Wet Seal should be considered. 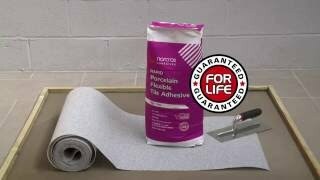 Where an impervious grout joint is required Norcros Super Epoxy should be used. Arctic White, Autumn Chestnut, Blanched Almond, Coffee Bean, Cornish Cream, Forest Acorn, Golden Jasmine, Midnight Coal, Oxford Stone, Rustic Cedar, Sandy Beach, Silver Grey, Slate Grey, Steel Grey & Tropical Ebony. Coloured silicone. 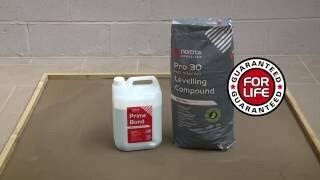 We’ve a great range of grout colours and matching silicones to suit. Enter your postcode to view details of your nearest Area or Regional Manager. Your postcode should be at least 5 characters long. Use our 'How To' guides to help perfect your job. Channel 4’s programme; The Restoration Man, saw Jackie Robinson and Neil Worrell renovate the old abandoned St Peter’s church. 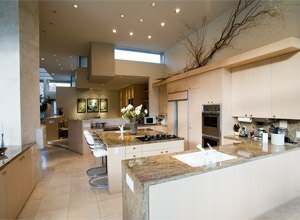 Norcros Adhesives are proud to be the sole national specifier and supplier of adhesive and grouts for all Barratt and David Wilson Home builds. 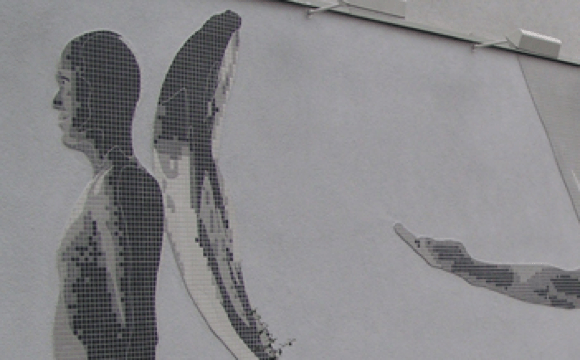 “Rising Angels” stand around the walls of Phoenix Court on Bond Street, Bristol – home to students in the city.